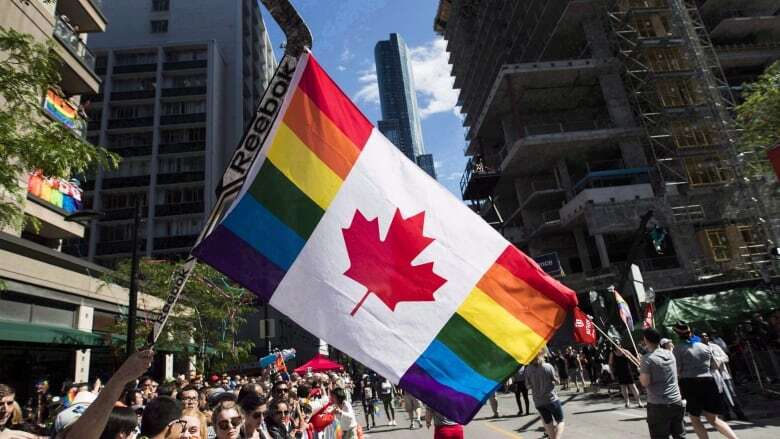 Pride Toronto will be the first street festival in the city where drinking won’t be restricted to patios or beer gardens, this year people will be allowed to go anywhere on Church Street with their alcoholic beverage. Pride Toronto will be the first street festival in the city where drinking won't be restricted to patios or beer gardens. This year, people will be allowed to go anywhere on Church Street with their alcoholic beverage. "We're calling it drinks to go," said Olivia Nuamah, Pride Toronto's executive director. "You can buy a drink from any of the participating establishments and take that drink out onto the festival footprint." That footprint runs along Church Street from Charles Street East down to Dundas Street East. Ontario relaxed liquor laws in 2011, allowing people to purchase a drink and carry it throughout a public festival. But Pride Toronto is the first to take advantage of this law. "The city can be a little puritan that way," said Nuamah. "It's on the law books, it's not like it can't be done. It's just no one has tried it so we thought, why not." Many bars and restaurants along Church are partnering with Pride Toronto to make the sale of booze over the course of the three-day street fair possible. O'Grady's Restaurant on Church Street and Maitland Street was one of the first establishments to sign on. "Finally!" said Jamie Swanton, the manager of operations at O'Grady's. "It's going to allow the flow of business to go more smoothly. People don't have to wait in lineups anymore. They can buy a drink really quickly and head back out onto the street." Festival organizers say there will be security and police in place to make sure drinking laws are enforced. Will other festivals follow suit? Coun. Kristyn Wong-Tam, who represents the area, says people may be skeptical about the idea, but it's done elsewhere across Canada. 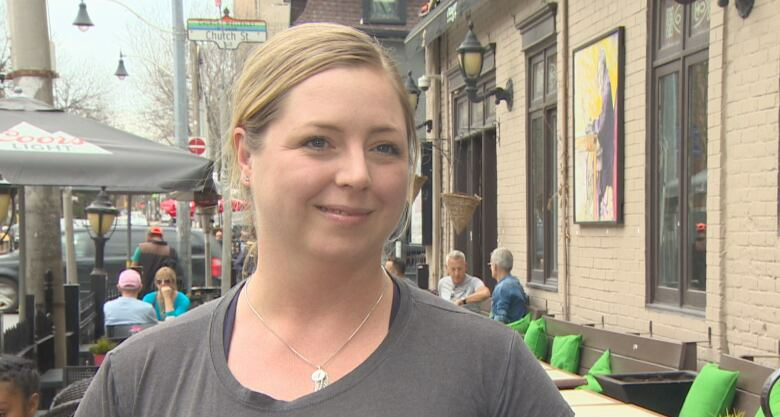 "It has been tried and proven in other cities … notably in Montreal on Ste. Catherine Street," she said. "They do exactly the same thing for their Pride Festival. They're not confined to beer gardens, they just close down Ste. Catherine Street." This past winter's Christmas Market at the Distillery District already put the laws to work, allowing patrons to roam the cobblestone walkways with their drinks instead of forcing them to stand around bars or heaters. But Pride will be the first event to make the move on a busy downtown street. CBC Toronto reached out to other festival organizers in the city about adopting the idea. Some, like Greektown's Taste of the Danforth, said they explored it, but in the end decided that there are enough bars and patios to serve the public.